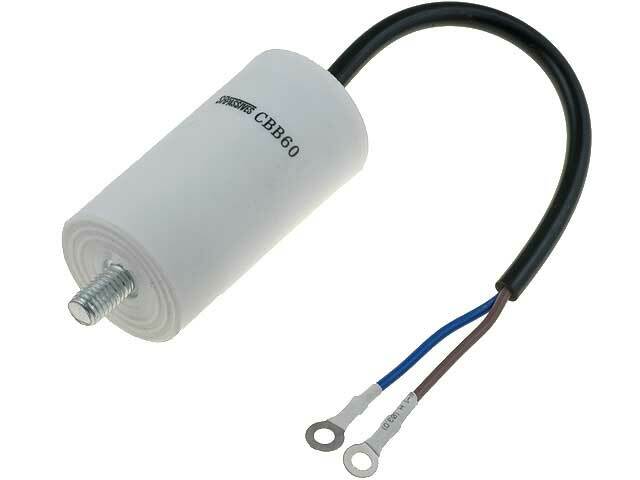 Popular series of CBB60G motor capacitors is now available in TME’s range of products. Capacitors are equipped with leakproof enclosure made of plastic and conductor terminals with M4 ring terminals. Wide range of capacities is available in our warehouse.